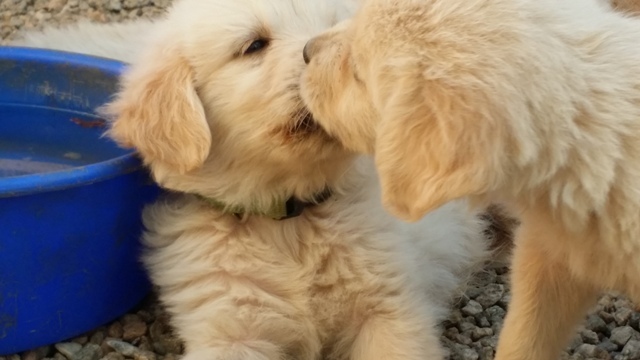 All of our puppies are raised with lots of love and attention. 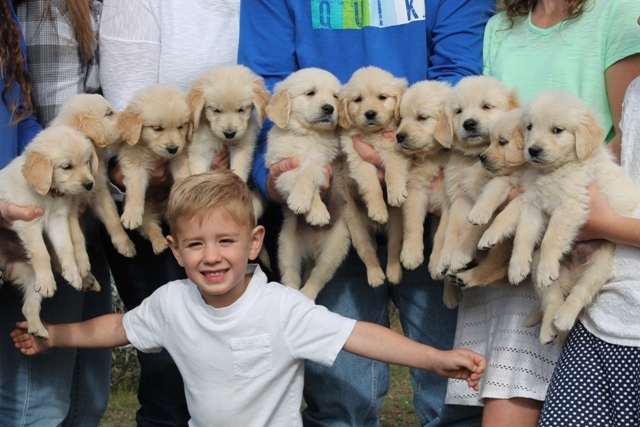 My wife and I, along with our five children are all actively involved so the puppies are well socialized. 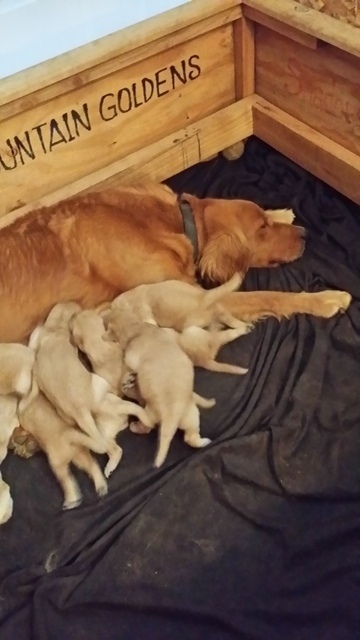 The puppies are born inside our home where we can constantly monitor them and handle them in a climate controlled environment. 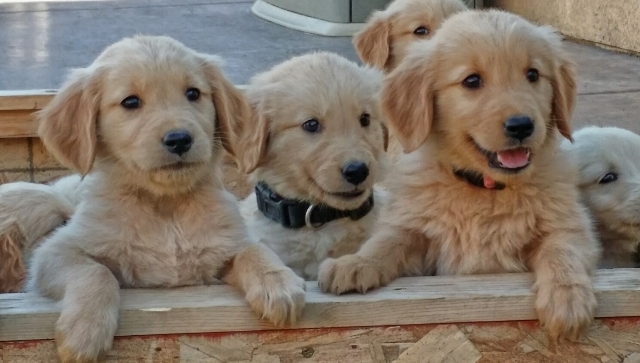 After a month or so (weather permitting) we expose them to the outside and they spend a lot of time playing in our spacious, secure, AKC inspected and approved puppy run. 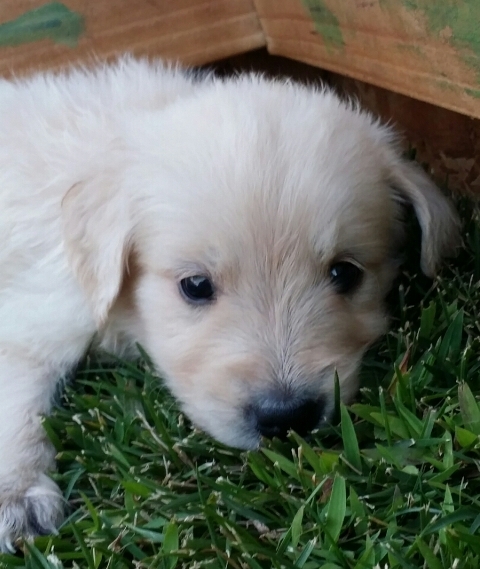 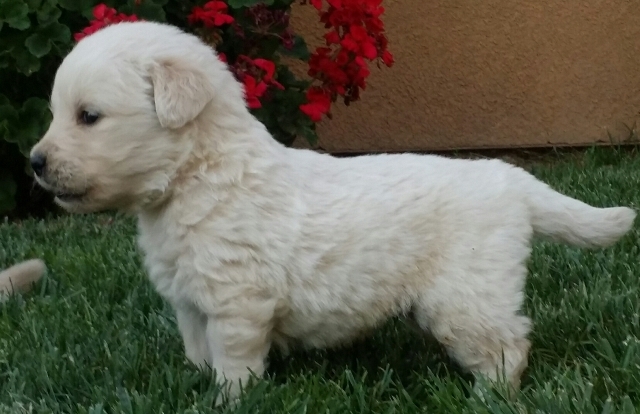 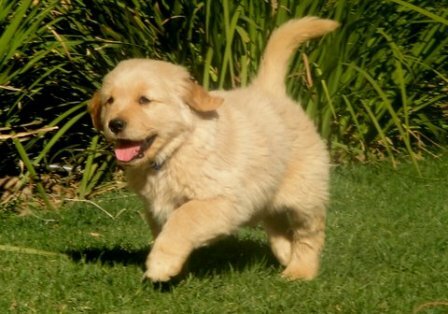 It is our pleasure to help you find a puppy that will fit your needs. 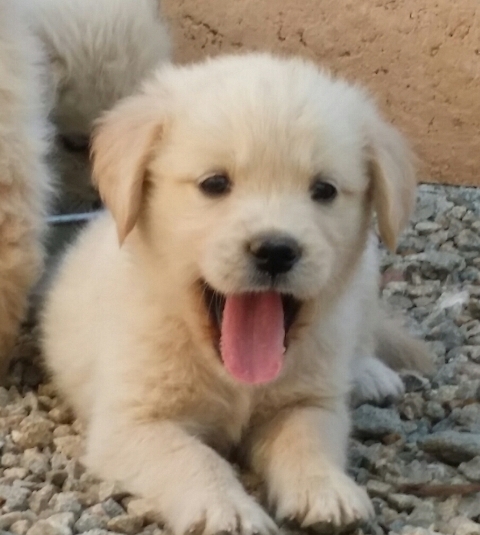 Our goal is to have you 100% satisfied with your purchase! 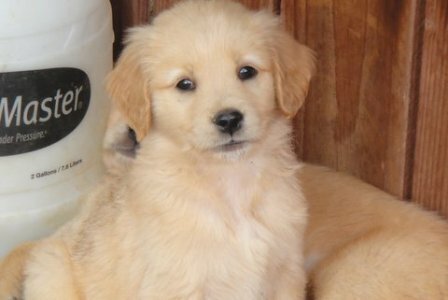 We proudly stand behind every puppy we sell and offer lifetime support. 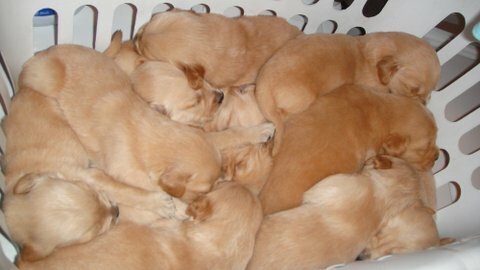 We do not ship our puppies. 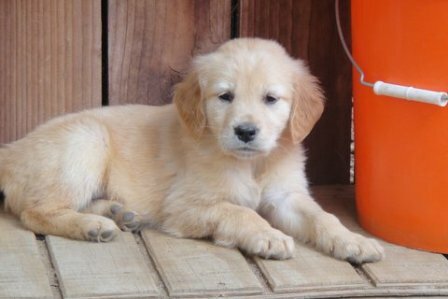 We love for families to meet us as well as the parents of their puppy and see where he/she has spent the first 8 weeks of life. 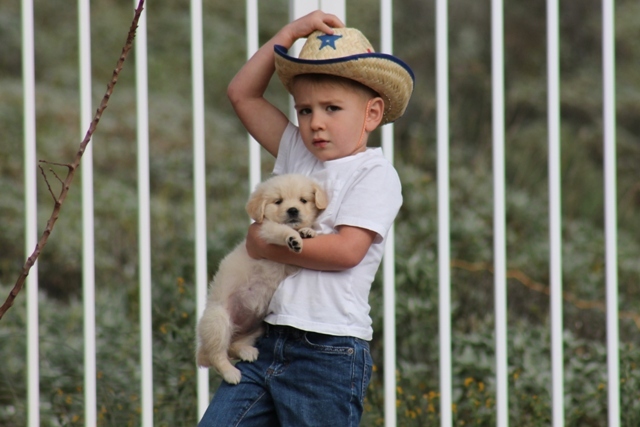 We enjoy meeting families and getting to know you in person. 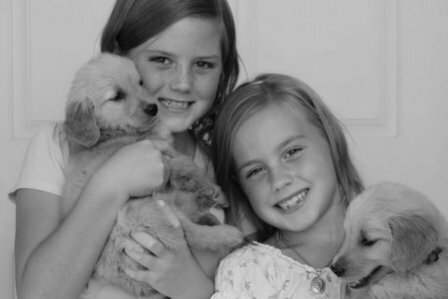 We feel that having people pick up their puppies in person is the best way for a smooth transition from our home to yours. 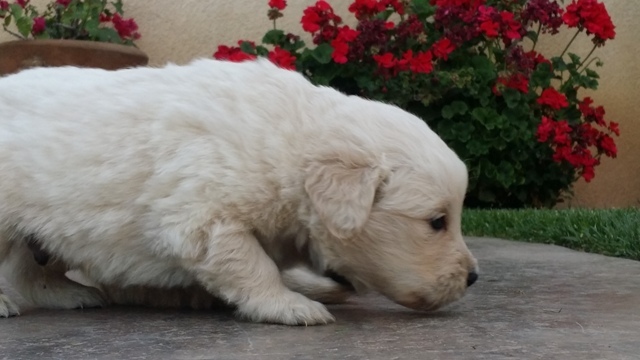 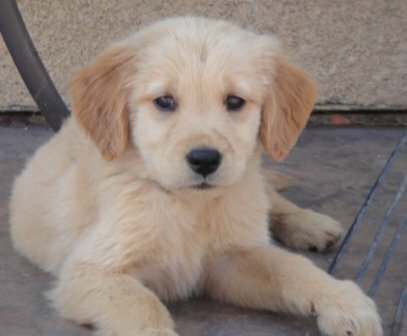 When you pick up your puppy it will be up to date with all wormings and vaccinations. 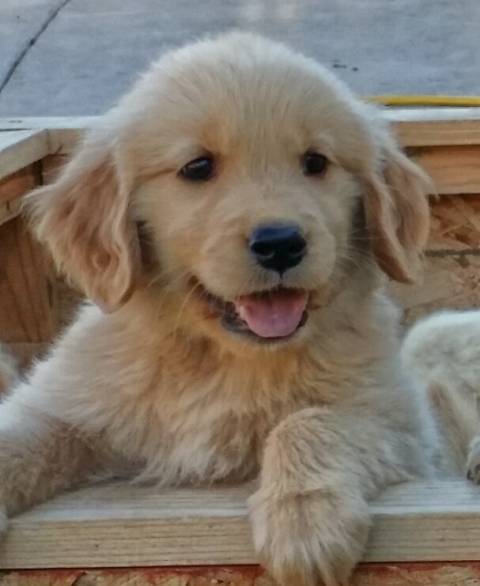 Your puppy also comes with its AKC Registration Application, as well as a 3 generation pedigree, pictures of parents, signed puppy contract, shot records, puppy food sample, informational packet, and a 1 year written health guarantee. 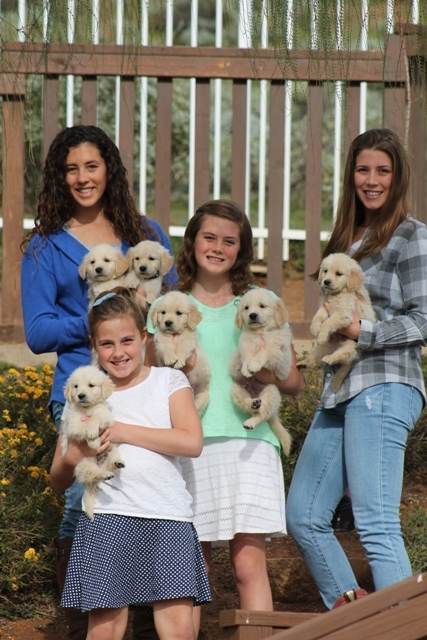 All our puppies are sold on a LIMITED REGISTRATION basis. 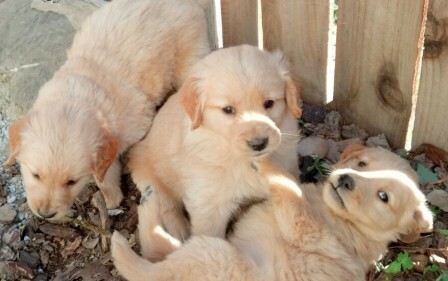 That means that the puppies are NOT to be used for breeding. 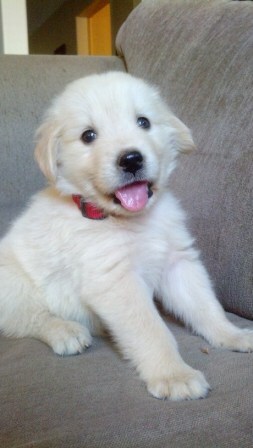 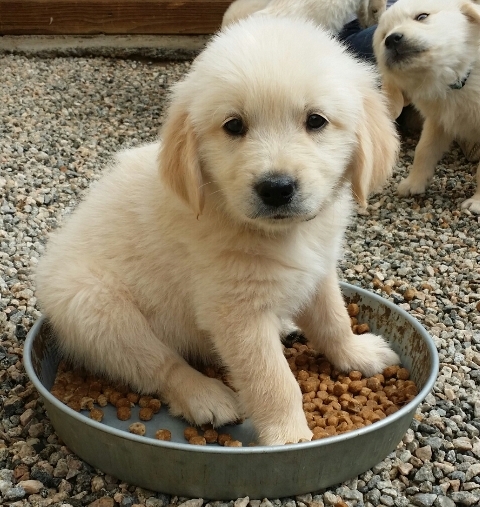 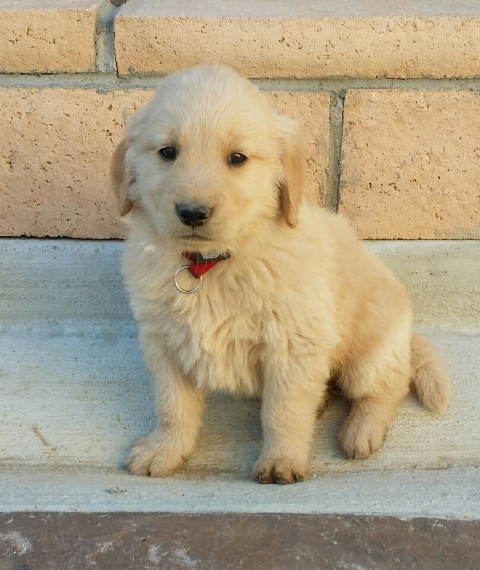 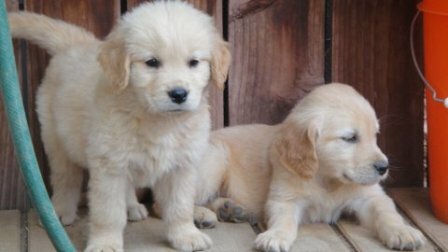 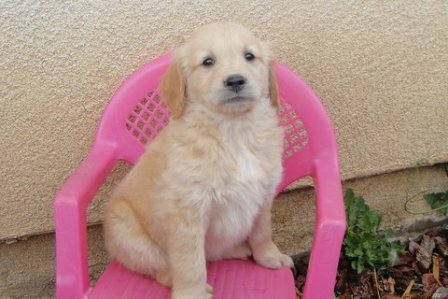 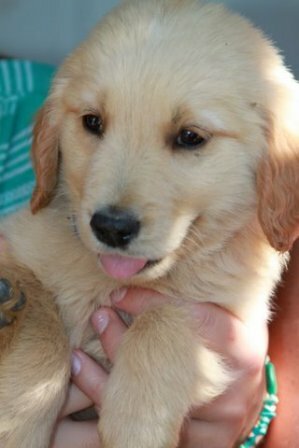 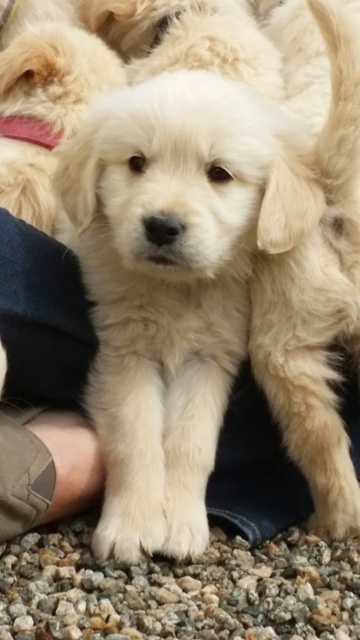 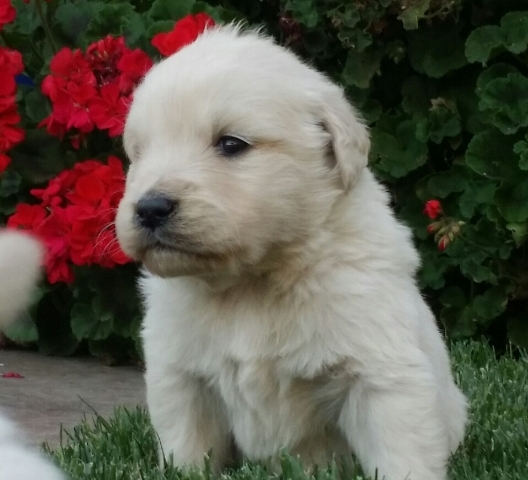 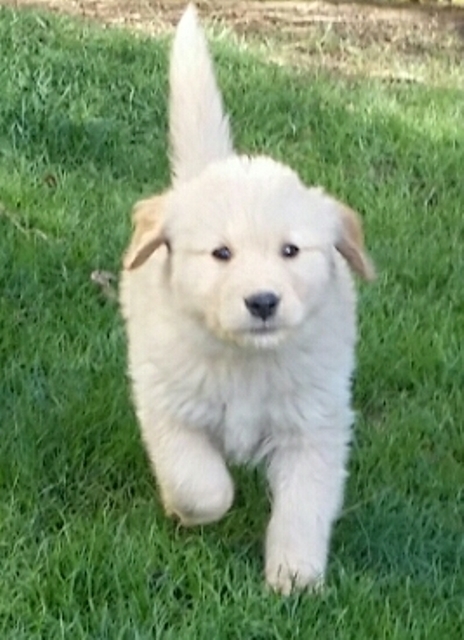 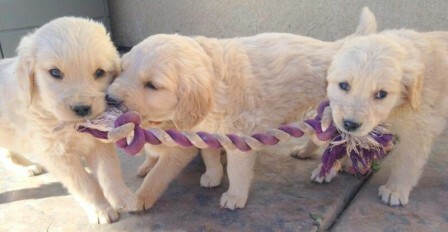 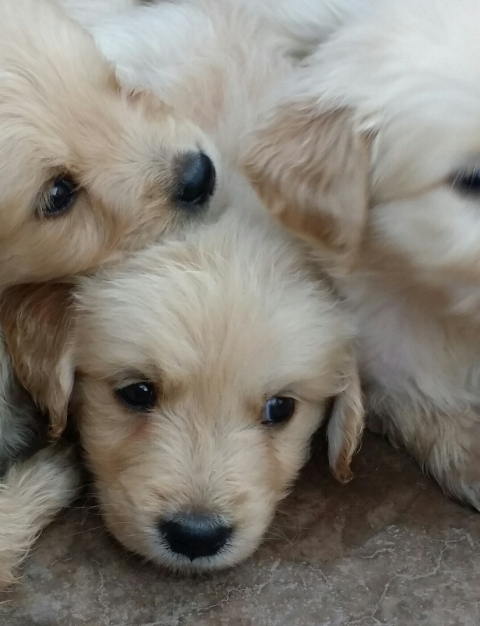 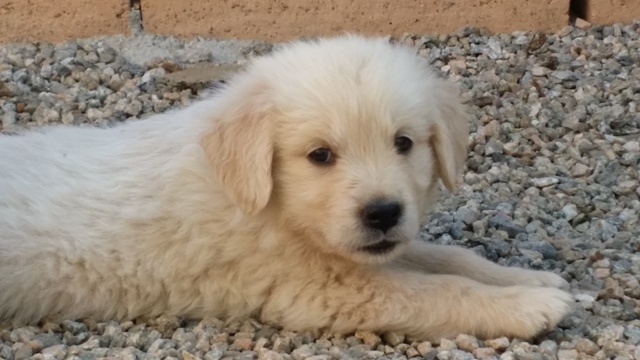 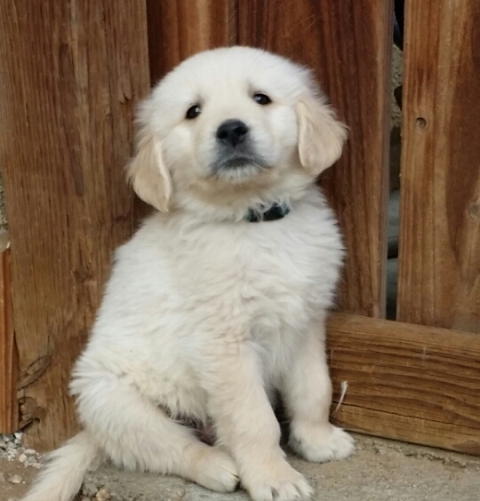 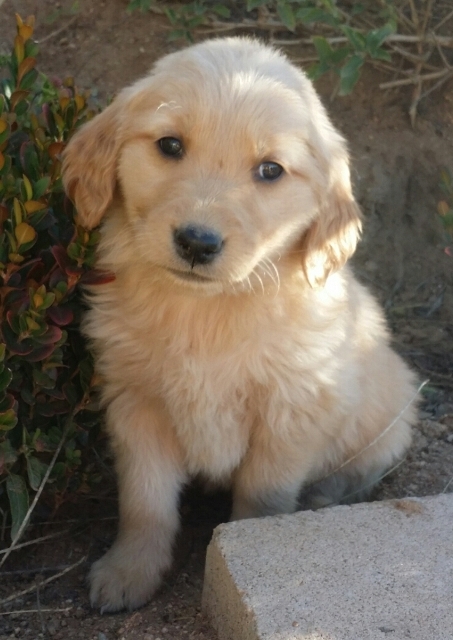 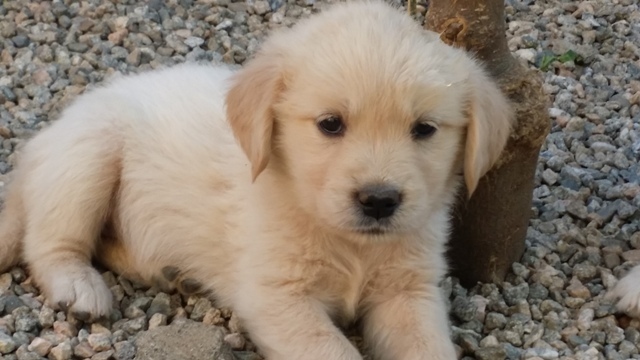 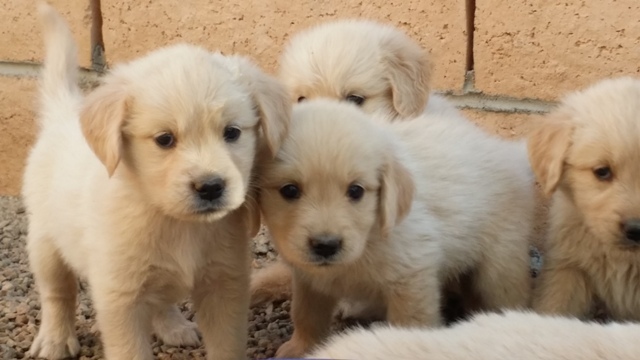 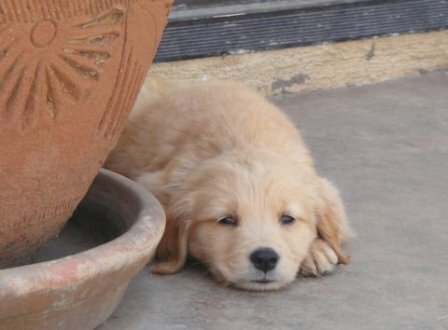 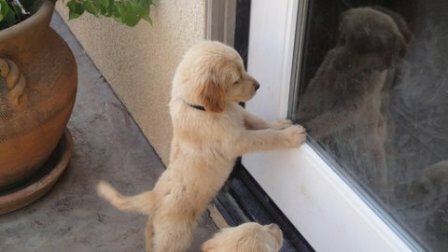 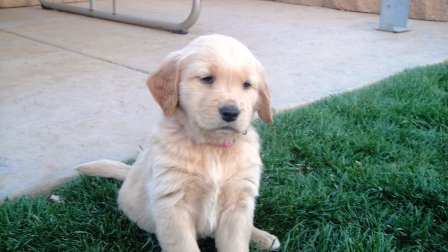 If you are serious about reserving a puppy from Shadow Mountain Goldens, please read through our entire web site for answers to many of the questions you might have. 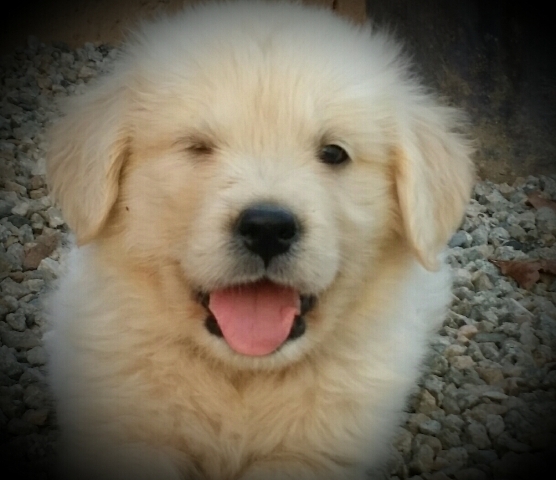 Please pay special attention to our “Health Guarantee/Conditions of Sale”. 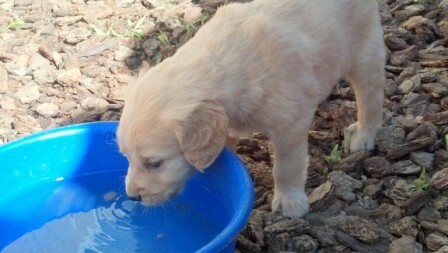 Please complete the puppy questionnaire (see tab on the left) and email or mail it to us. 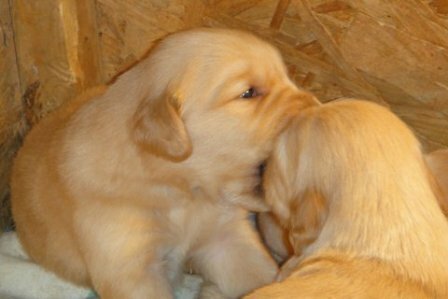 We will review it and contact you within a couple of days. 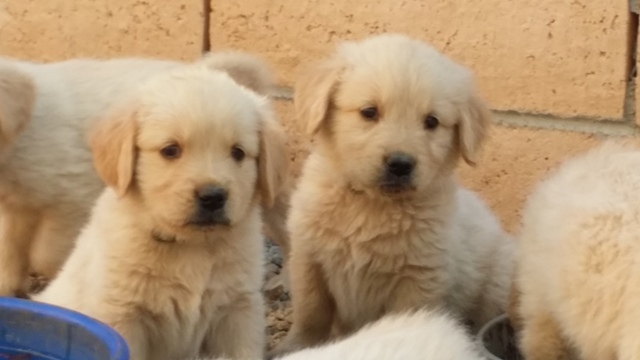 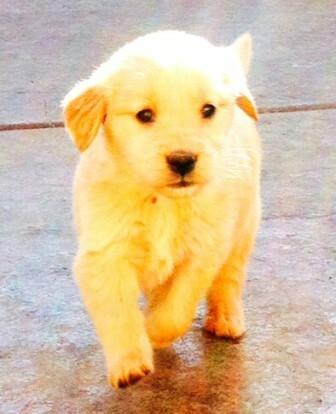 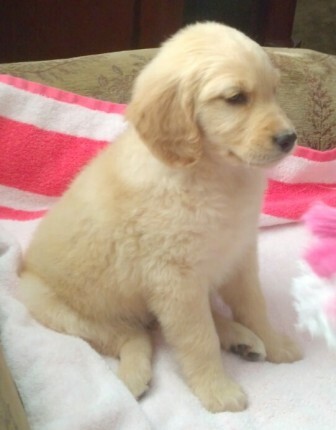 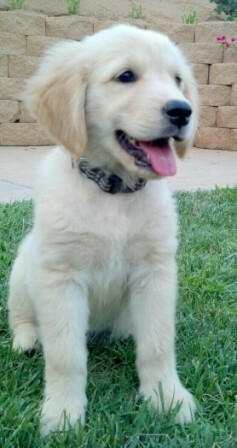 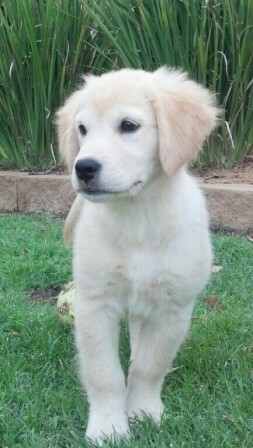 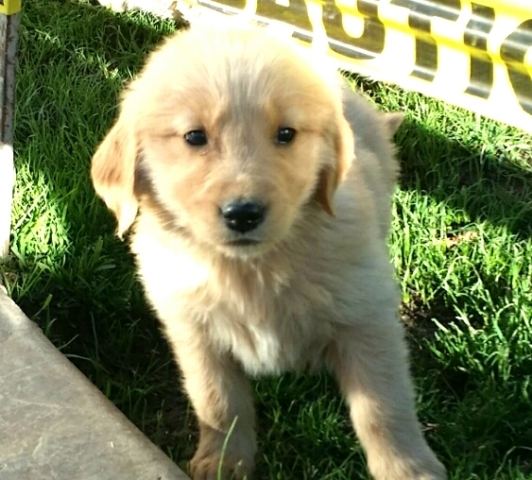 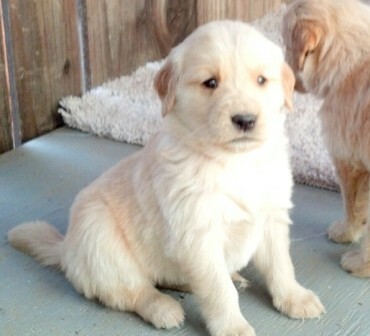 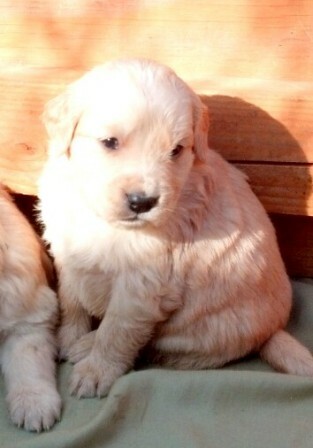 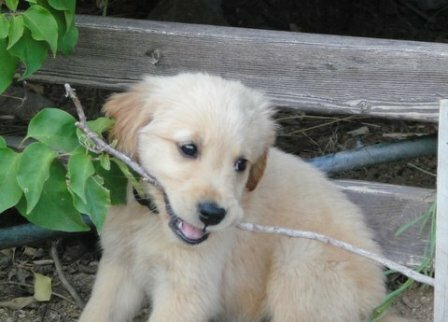 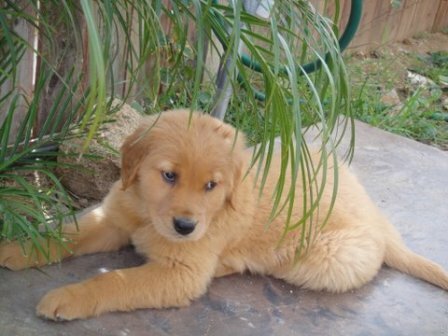 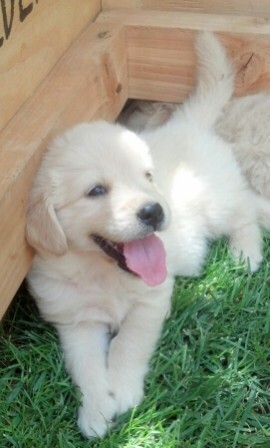 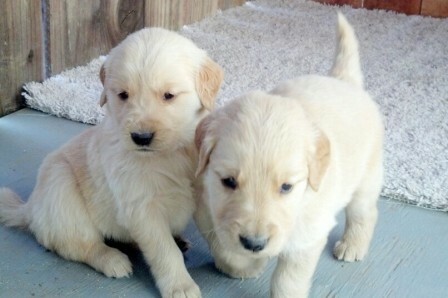 If we think Shadow Mountain Goldens is a good fit for you or if we have additional questions we will notify you. 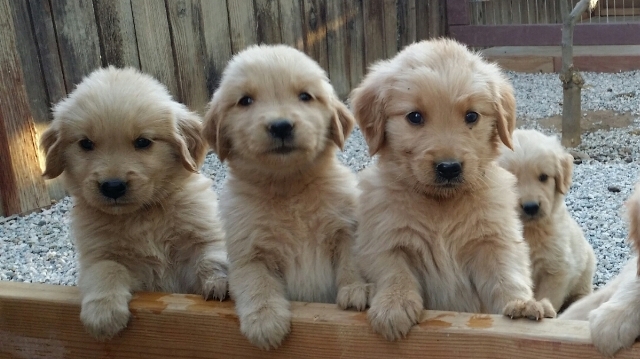 We also want you to ask us any questions you may have. 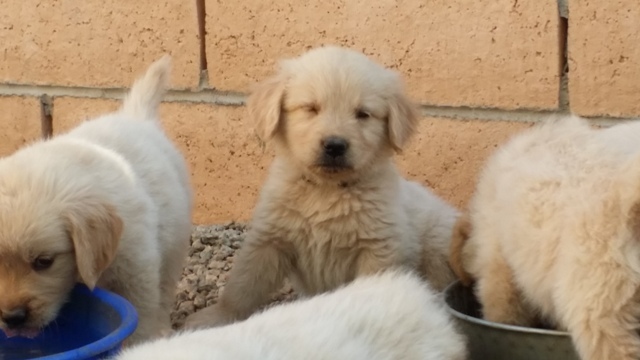 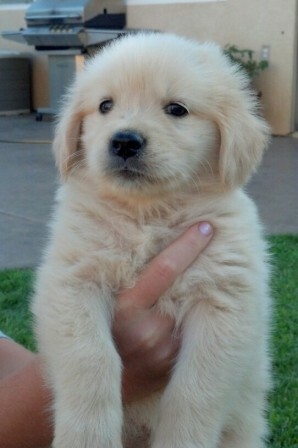 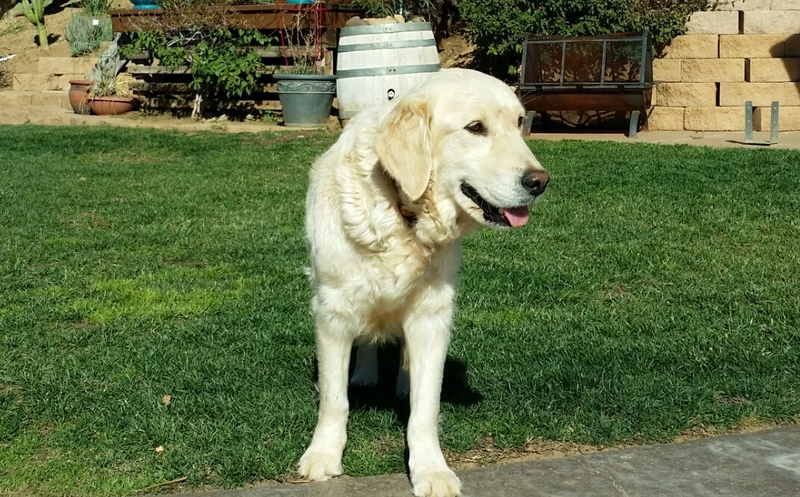 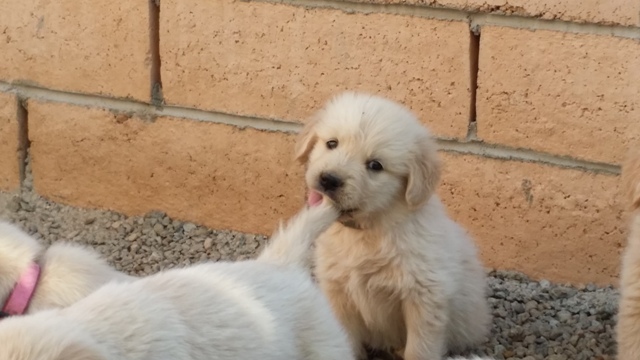 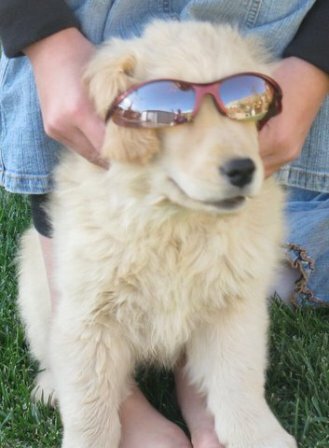 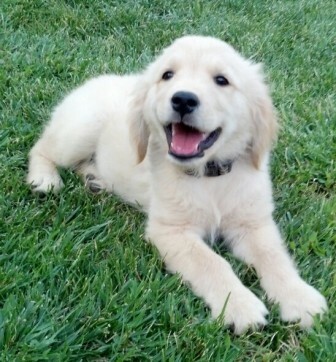 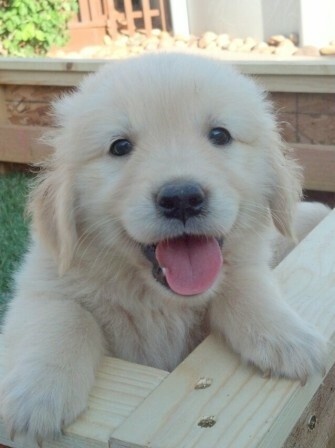 We want you to feel totally comfortable doing business with Shadow Mountain Goldens! 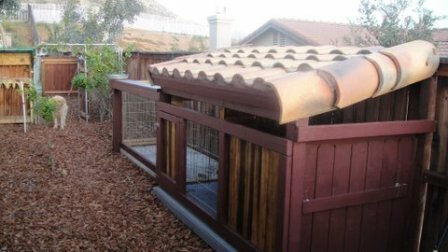 Only at this point is it time to send a non refundable $300 deposit which will secure your place on our reservation list. 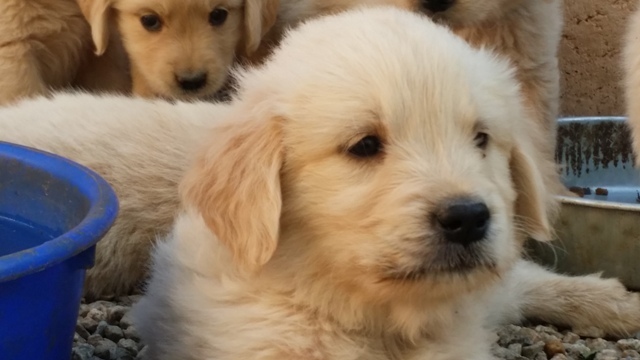 Of course this will be applied toward the total cost of your puppy. 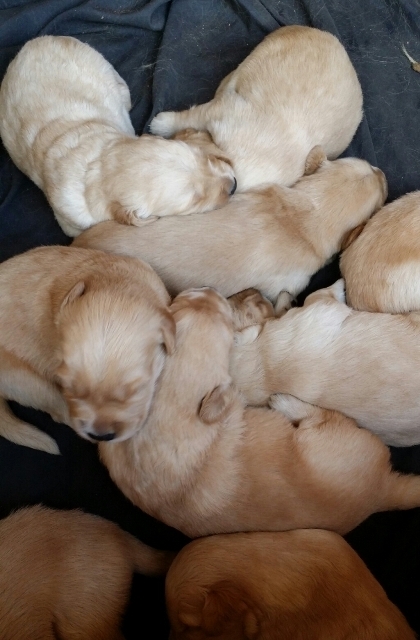 If there are not enough puppies in a litter, we will apply the deposit to a future litter. 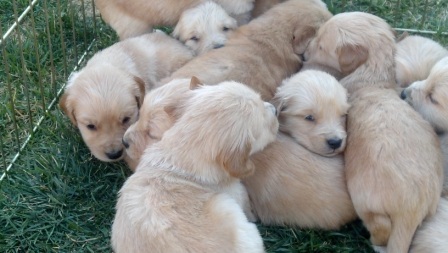 If you leave us a deposit you are guaranteed a puppy, it is just a matter of when. 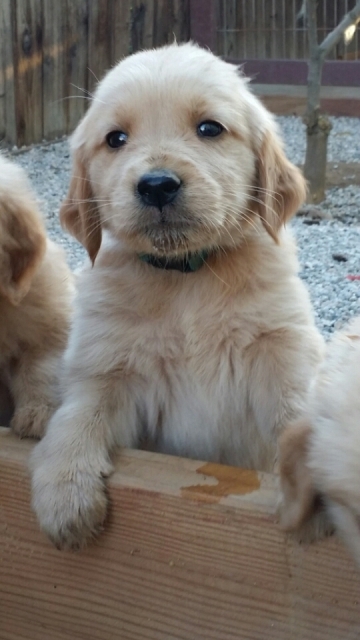 Of course if you change your mind, the deposit would not be refundable. 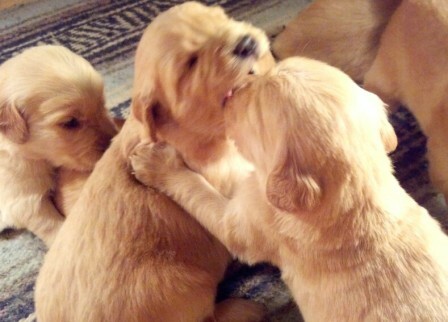 We keep in close contact with those who have reserved a puppy. 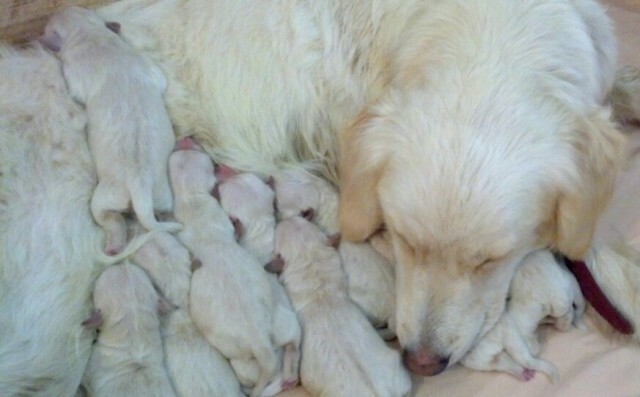 We let you know when the dogs have bred, when the puppies have been born, and the number of boys and girls. 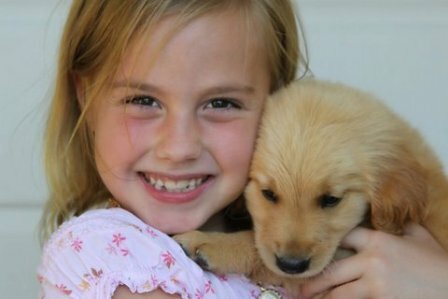 We will update our website frequently with pictures and videos. 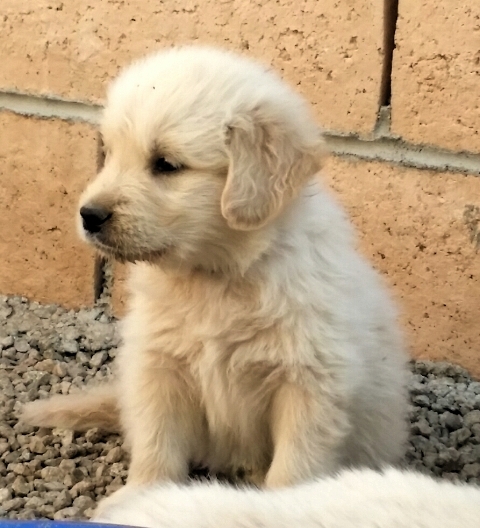 Once you are on the approved reservation list, we can arrange a time for you to see the puppies in person or will be happy to send you pictures. 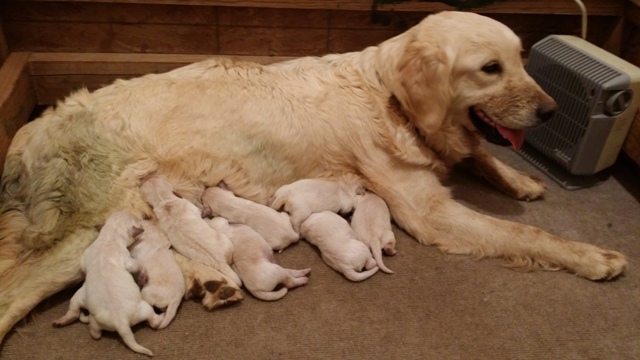 We set appointments based on the list. 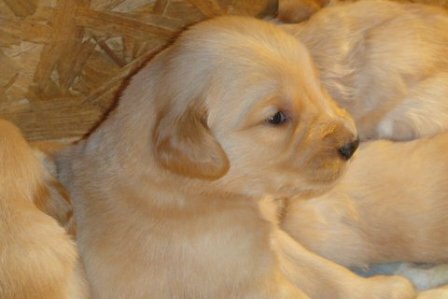 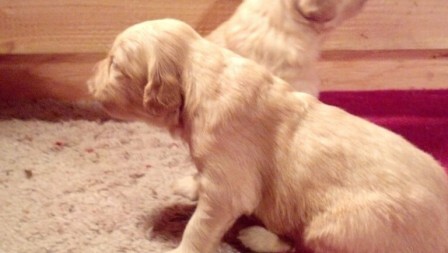 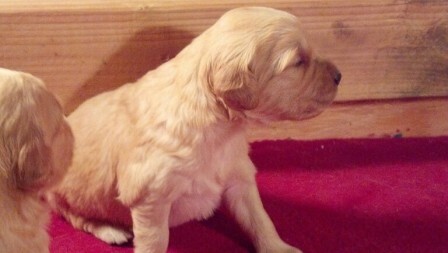 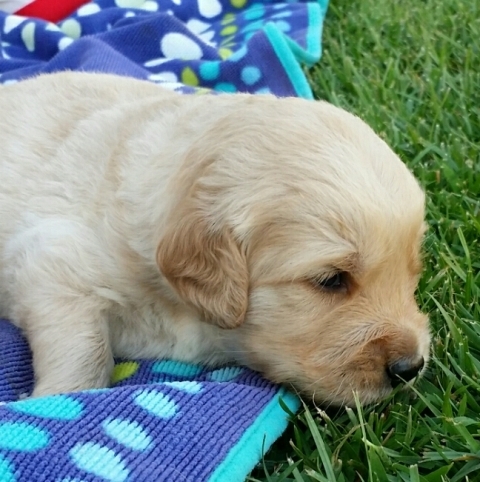 We typically allow you pick out your puppy at around 5 or 6 weeks. 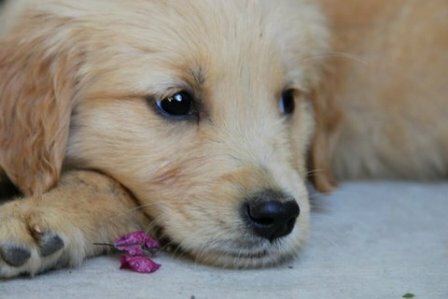 We require the remaining balance to be paid in cash when you pick your puppy up and take him/her home around 8 weeks of age. 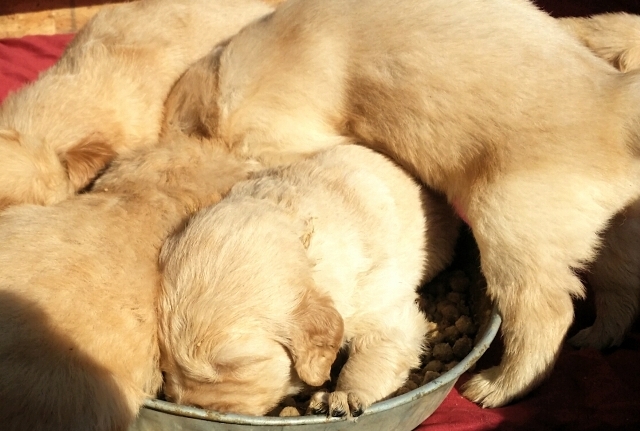 Prices vary with each litter. 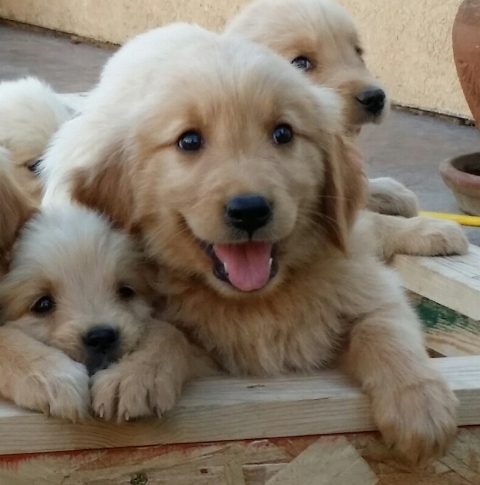 Our upcoming litter is already sold. 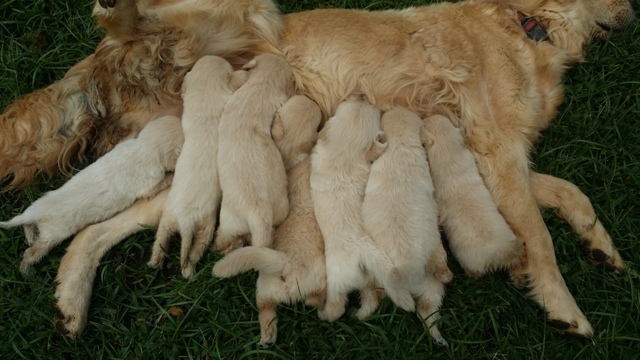 Our current approved reservation list is about 12 months. 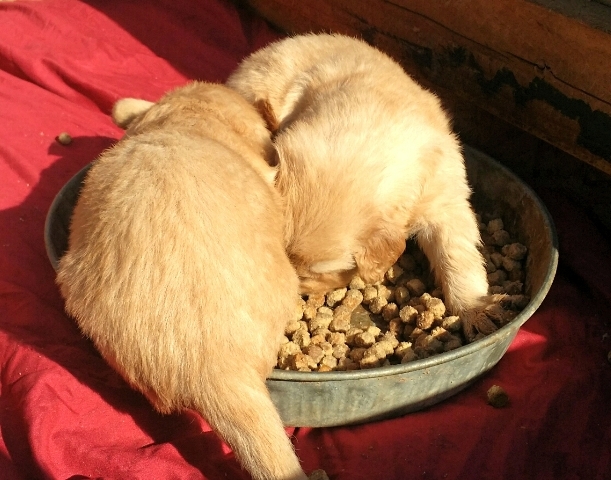 Of course there are many factors that can change this. 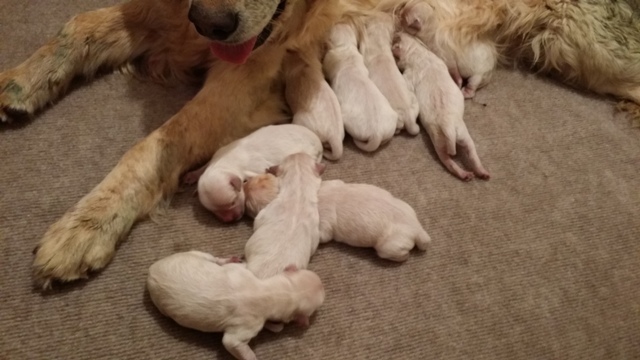 Enjoy more pictures and videos below from previous litters! 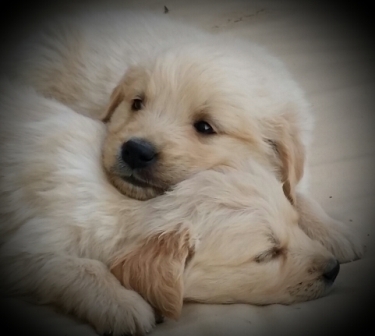 The following video was taken Saturday 9/12/15. 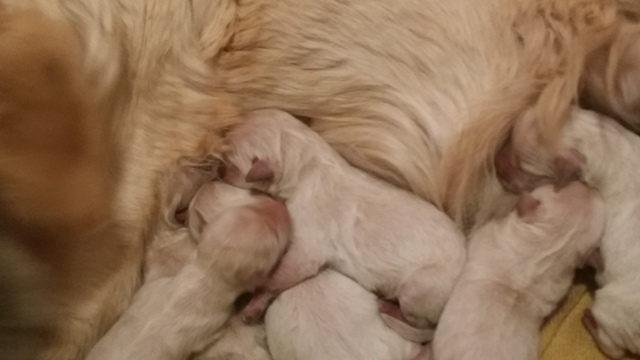 Puppies are almost 4 weeks old. 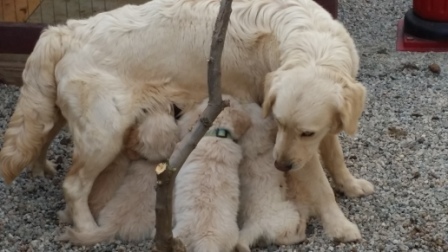 These videos were taken July 14, 2015. 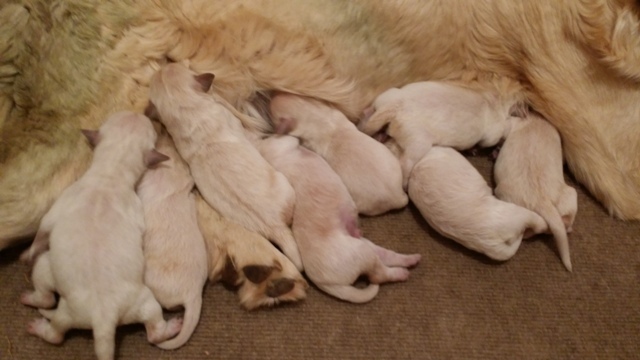 Puppies are 6 weeks old. 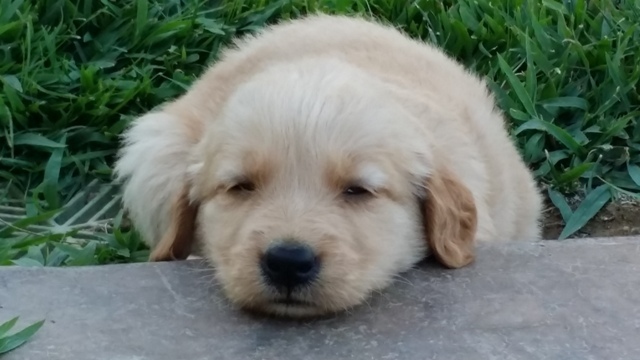 The following 2 videos were taken July 21,2015. 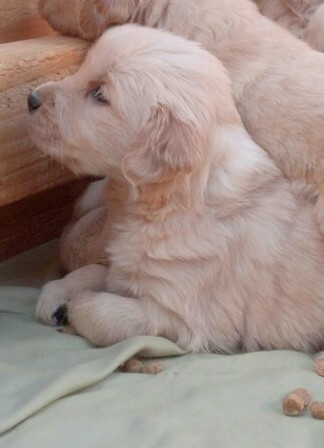 The puppies are 7 weeks old. 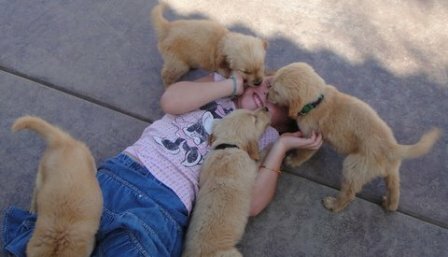 Derek get swarmed by puppies. 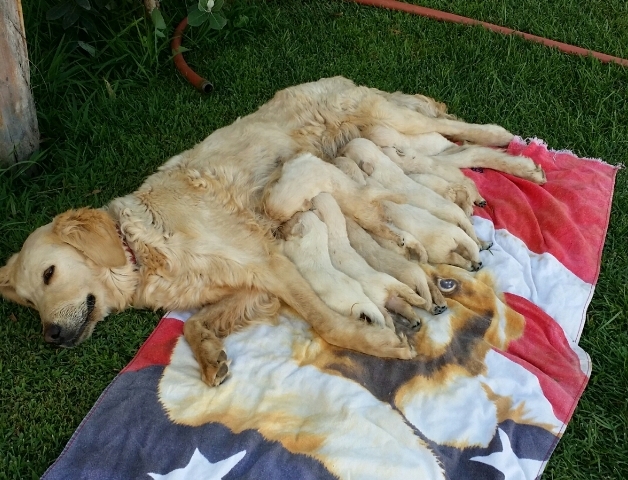 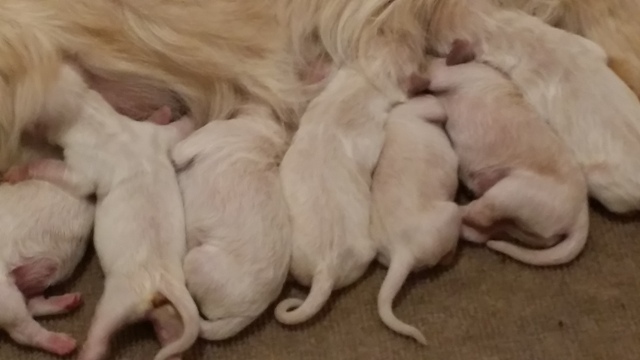 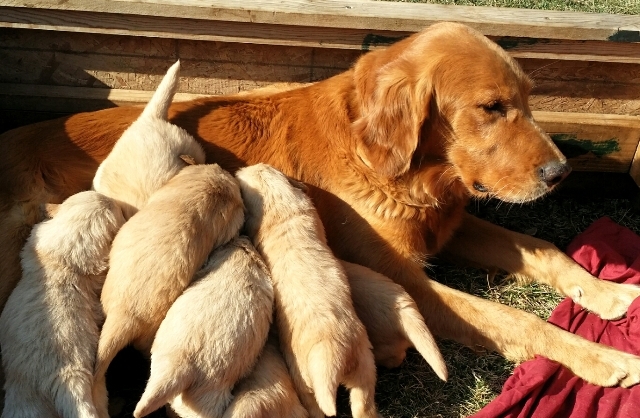 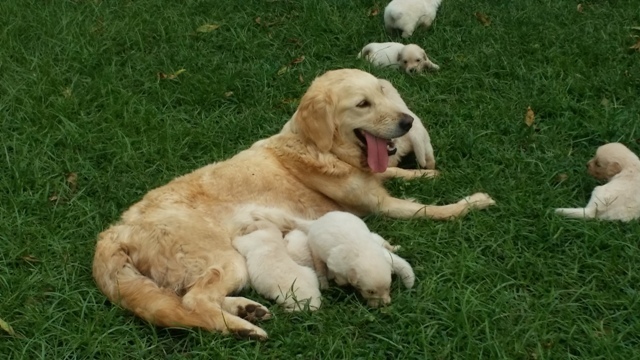 Even though the puppies are almost weaned, they still love to nurse! 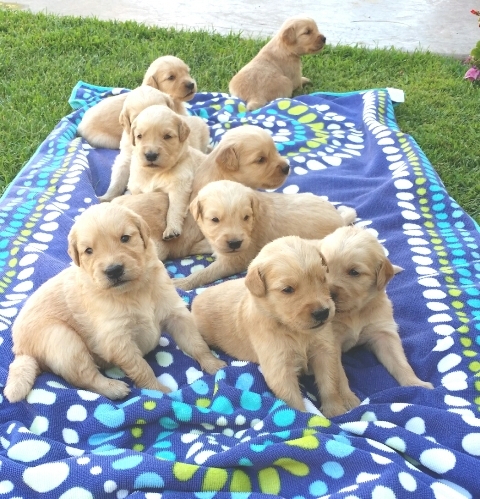 Puppies 5 1/2 weeks old just relaxing in the sun! 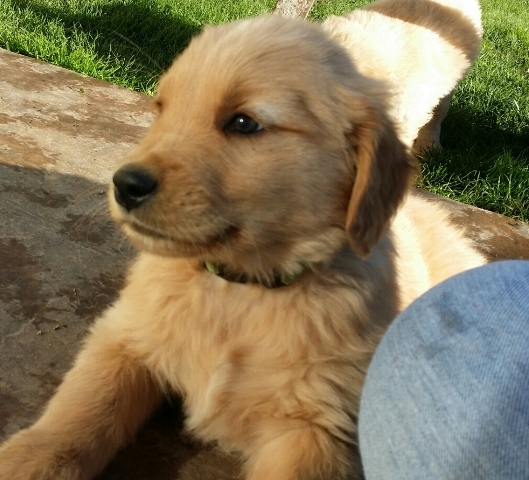 This video (above) was taken February 18, 2015. 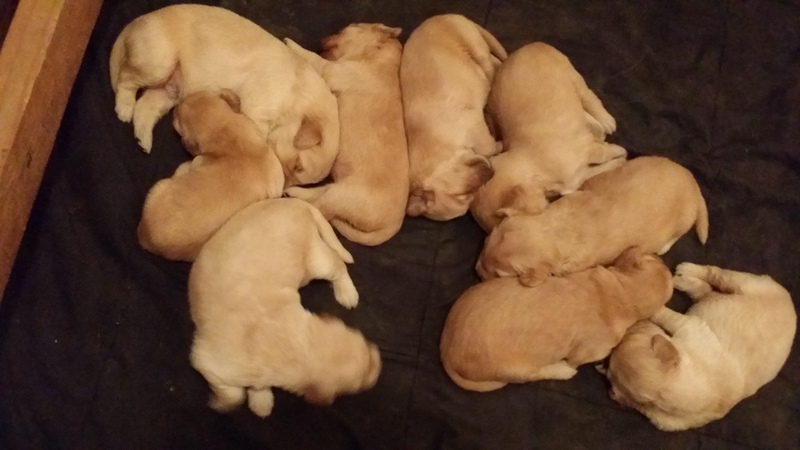 Puppies are 5 1/2 weeks old. 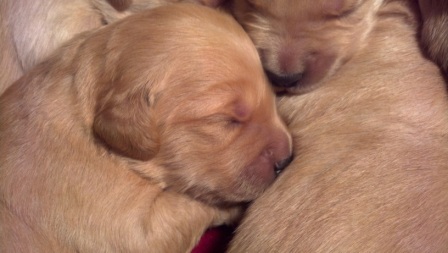 The following are 2 weeks old. 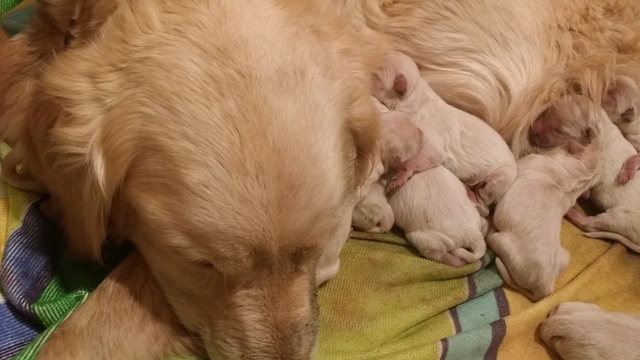 Puppies below are 3 weeks old. 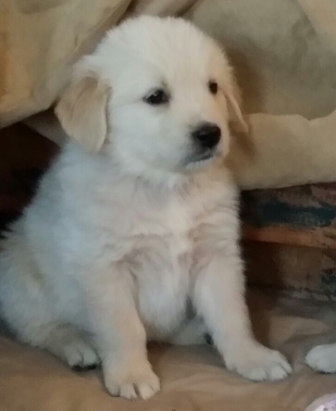 The following pictures were taken at 5 weeks old. 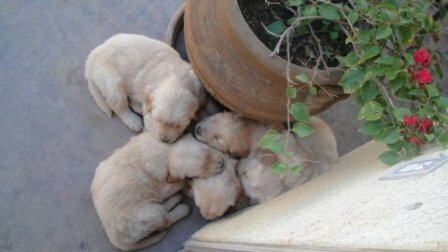 They love to take a nap! 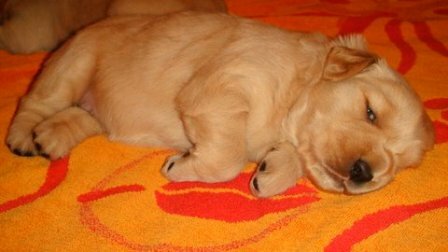 Time for an afternoon snooze!